hey, hot shot! announced the winners for their winter 2007 contest. 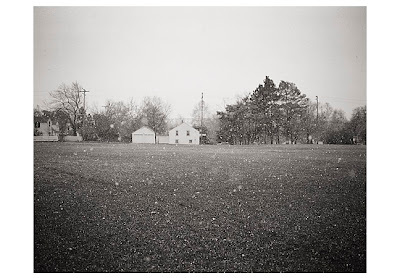 i was really excited to see that colin blakely's beautiful series, somewhere in middle america, was amoung the winners mostly because i had personally resisted entering their contest due to a lack of any inspiring black and white imagery being accepted (and i really mean any). i'm still not convinced that my work fits into their aethetic, but i might reconsider applying now that i see that black and white work isn't out of the question, especially if they like imagery that takes it's inspiration from gowin and meatyard.